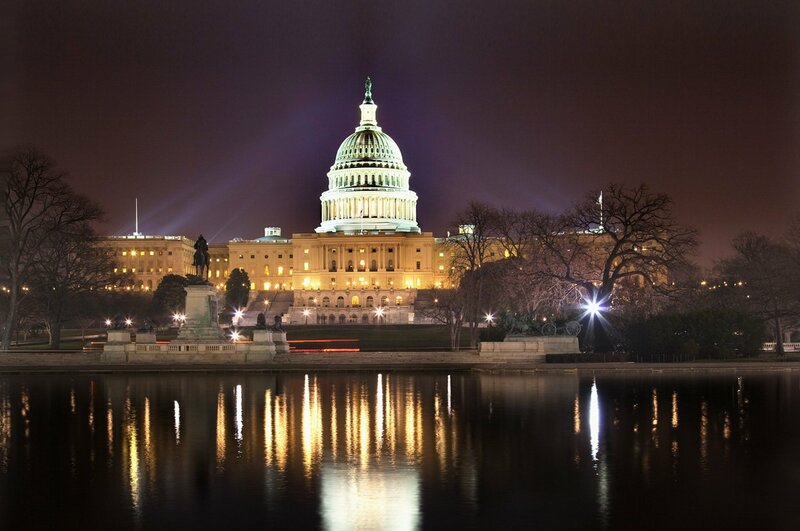 If you can make the trek to Washington DC on May 21st and 22nd, you might consider attending the 2015 NASB (National Association of Shortwave Broadcasters) Annual Meeting. Attendance is free of charge, but you must register in advance (click here for the registration form). The meeting is being held at the Radio Free Asia headquarters at 2025 M Street NW, Washington, DC 20036. I attended and even presented at an NASB meeting some years ago and really enjoyed the experience. Indeed, if this meeting wasn’t on the heels of the Dayton Hamvention, I would most likely attend this year as well. Perhaps if the stars align, I might just make it anyway. I’ve pasted the full itinerary below, but if you’re interested in attending, you should read all of the meeting details at the NASB website. 4:30 pm – Adjournment. Dinner on your own. This entry was posted in Broadcasters, International Broadcasting, News, Shortwave Radio and tagged NASB, NASB Annual Meeting, National Association of Shortwave Broadcasters, Radio Free Asia, RFA on April 30, 2015 by Thomas.